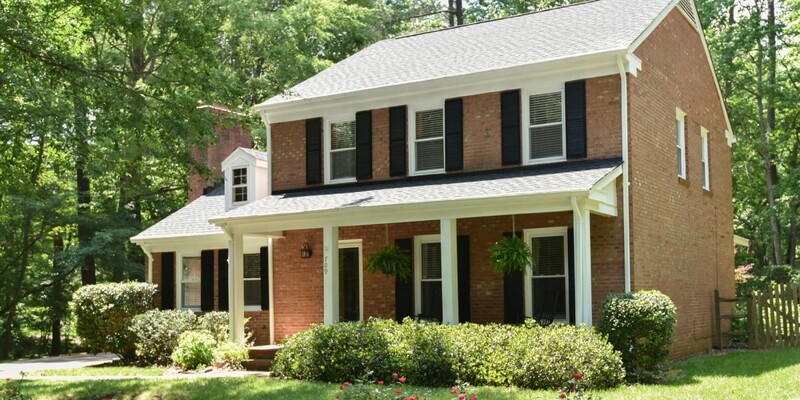 Stunning all brick cul-de-sac home in Sardis Forest available! 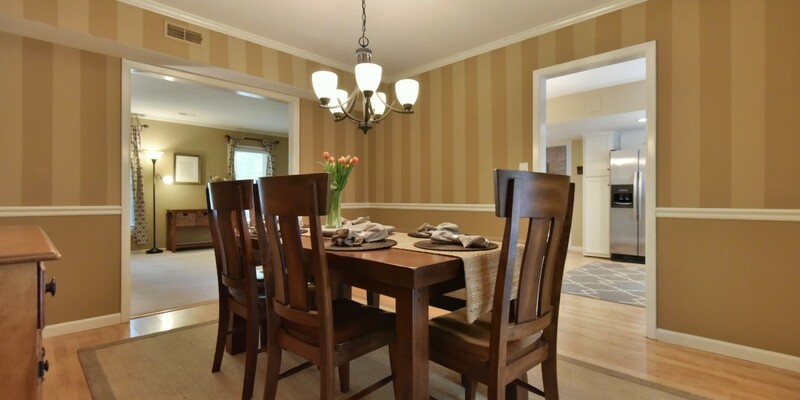 This home was immaculately maintained, move-in ready w/ new roof, fresh ext paint & like new HVAC! Wood laminate thru-out down & new carpet up. 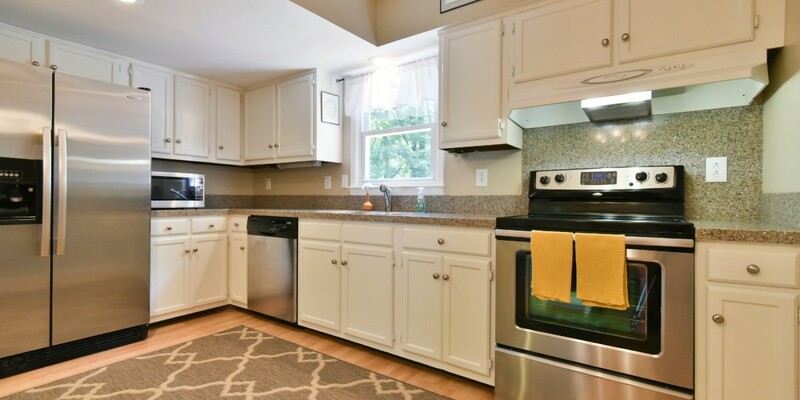 Kitchen complete w/ white cabinets, granite counters & SS appliances. 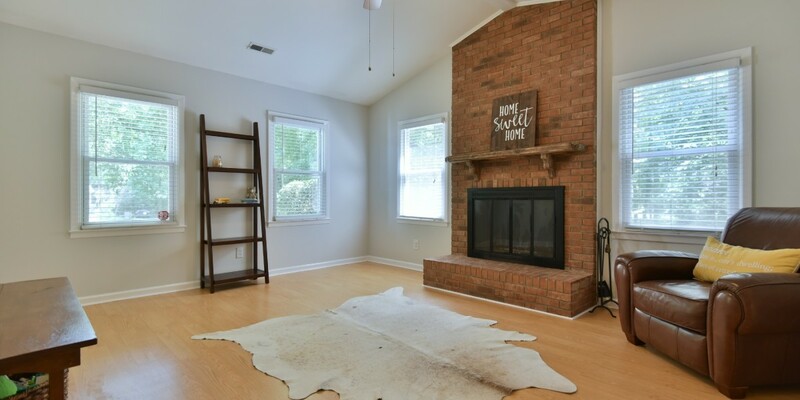 Gorgeous den w/ wood burning fireplace & vaulted ceiling! 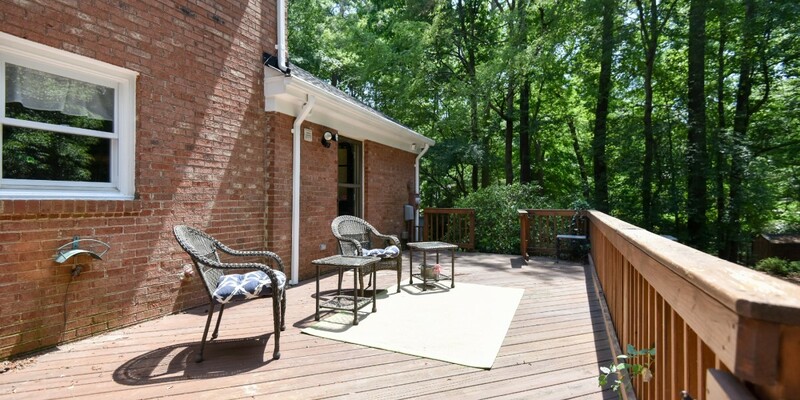 Enjoy the outdoors on huge back deck w/ screened-in section overlooking fenced, wooded yard. 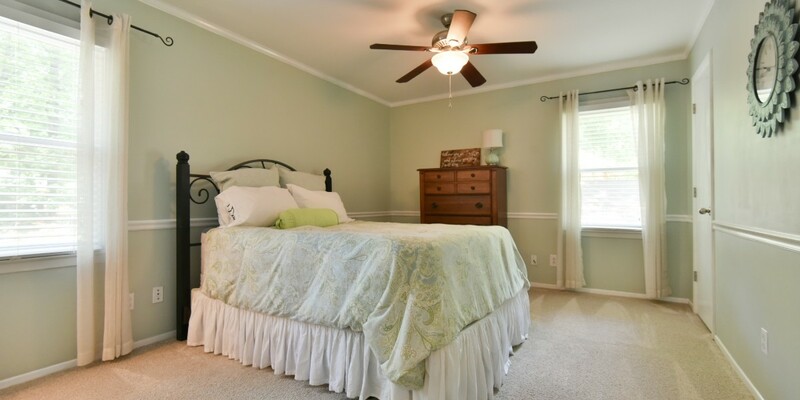 Highly desired, well-established neighborhood has park & tennis courts!